In the event that you take over a park with an abandoned mobile home, how do you dispose of it? Well, you cannot simply do away with the old home if the books don’t say it belongs to you. To be legal and proper about the abandoned home’s future, you must claim ownership of it. Whether you’re taking it to the landfill or fixing it up for rent, regardless of the home’s condition, you want to do it legally. If you do not claim ownership, the previous owner — though beforehand nowhere to be found — could appear and take the home away from you. 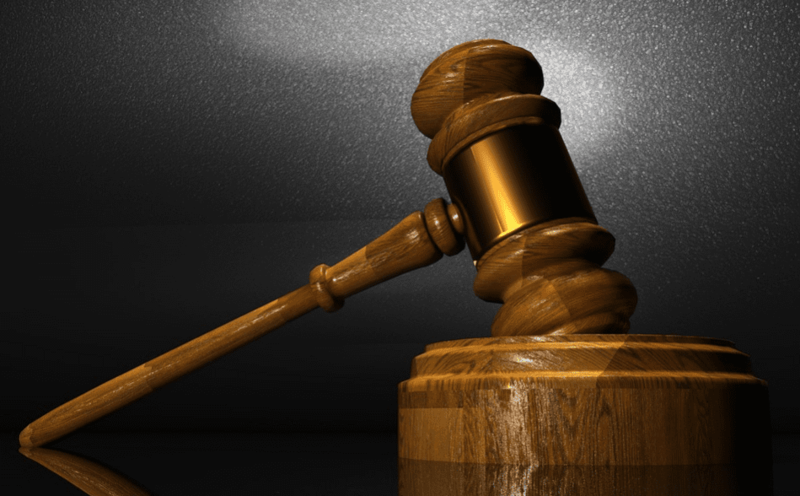 The law would not be able to stand against such action if you do not legally own the home. That’s why it’s important to understand what you must do to claim ownership of the mobile home. Now that we’ve established the critical nature of claiming an abandoned mobile home in your park, it’s time to provide you with the steps toward ownership. How do you claim that old forgotten home? Well, as you’ll see in the following paragraphs, we’ll lay out three different approaches. 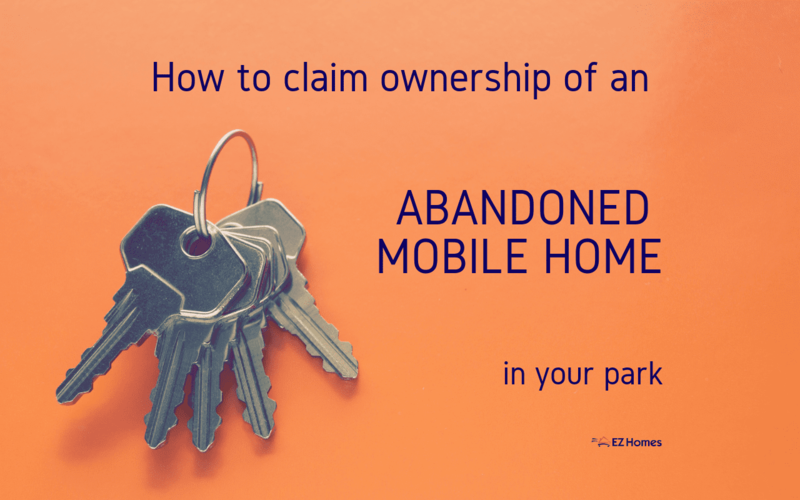 Yes, there are three different ways to go about claiming ownership of an abandoned mobile home. First, you may work with a mobile home owner. Second, you may claim it with a surety bond. And the third option is that of asking for a court order. Follow along as we break down each method and what is required of you to make that mobile home yours. So your first option is that of hunting down the mobile home owner. If he or she is no longer living in the park or taking responsibility for the park, where do you begin? Well, everyone’s mobile home has a title. Your job is to look for that mobile home title — in finding it, you’ll find the name of the legal owner. You can ask the mobile home owner to sign the title to you. In the case that the mobile home owner is not known, you might need to enlist the help of a detective to track him or her down. But in many situations, clues are gone and it’s easier to by step this option altogether. So that brings us to the second option toward claiming an abandoned mobile home. Here’s the second option for you — claim the abandoned home via a surety bond. What’s a surety bond, you ask? 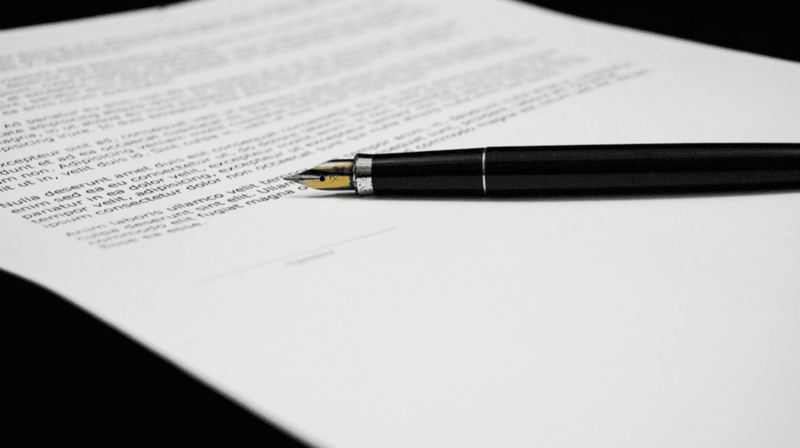 A surety bond works in place of an assigned title. In the event that you can’t find the mobile home owner, the mobile home surety bond will do. You can apply for a surety bond through an insurance company. The insurance company will issue a bond that is double the value of the mobile home. The bond is good for five years. The process of gaining ownership via surety bond involves taking the mobile home bond and the insurance company’s authorization to provide surety bonds and using those to acquire a mobile home title. While the exact process varies from state to the state, In the state of Michigan, you will take these documents to the Secretary of State branch office where you will fill out a certification statement explaining your history of the mobile home’s procurement. If all goes well, a mobile home title denoting the park’s ownership will be issued. Not as common as the surety bond, a court order is another means of attaining ownership of an abandoned mobile home. For a court order, the park owner must go to court, requesting that the court award the abandoned mobile home to the mobile home park. The court order itself does the same job of an assigned title for the mobile home. The assigned title or court order may be brought to the Secretary of State branch office for the purpose of gaining a title in your park’s name. Regardless of your method, it’s important to note that you will need to pay $90 for the title and that you must pay 6% use tax on the value of the mobile home. As the owner of the once-abandoned mobile home, you have the right to scrap the home, rent it out, sell it, or move into it. It’s now the park’s — to do as the park pleases. If the mobile home is in decent condition, you may wish to consider turning it into an onsite gym for your park community.